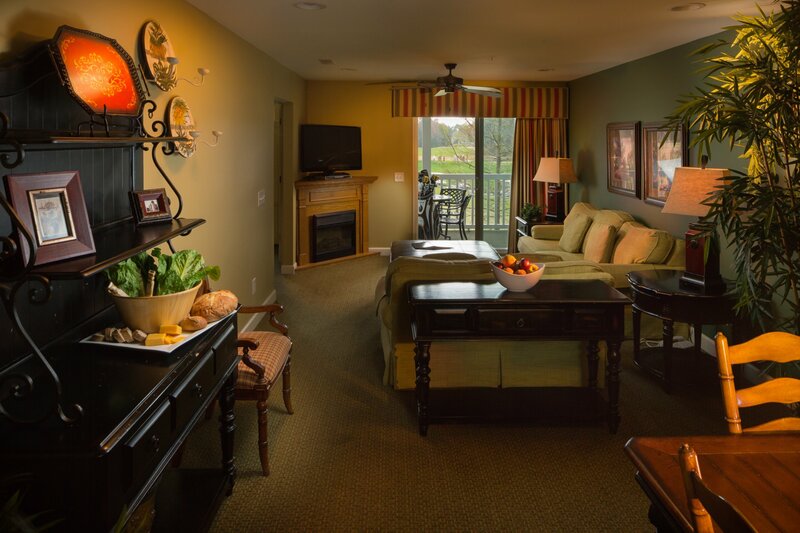 Barefoot Resort is one of our most requested upscale resorts and is always well received for it’s luxury accommodations and premier location. Where else can you stay overlooking four courses with renowned designer names as Love, Fazio, Dye & Norman and yet only minutes away from the wide beaches of North Myrtle Beach. 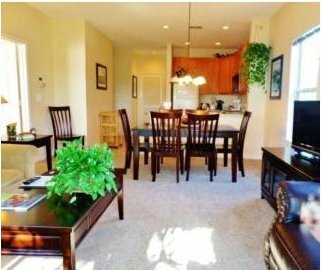 Setting new standards for Myrtle Beach luxury accommodations featuring well appointed kitchens with granite countertops, designer furnishings and incredible spacious floor plans. 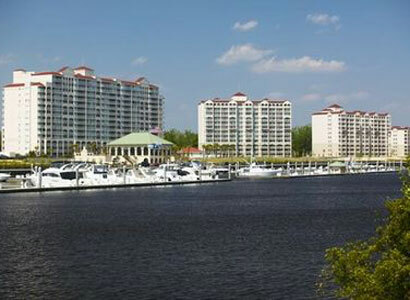 Enjoy the breathtaking views of the Intracoastal Waterway and the new Yacht Club Marina from your private balcony. 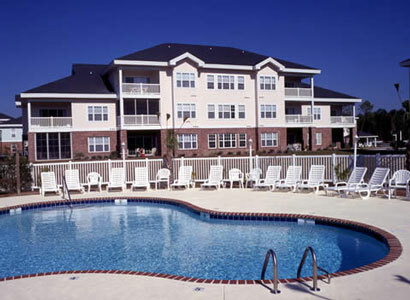 Amenities include out door Jacuzzi and the largest outdoor pool in SC. 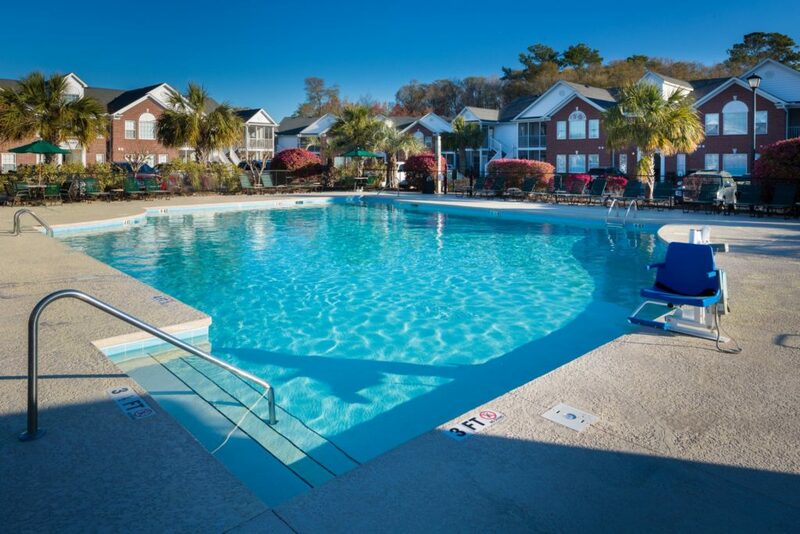 Bask in the sun and enjoy a relaxing, friendly atmosphere blended with southern charm and grace, just moments from the beaches and all the excitement of Myrtle Beach and the Grand Strand. 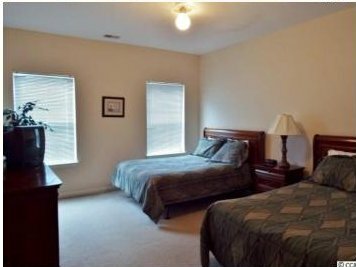 Within our resort, you may choose from efficiency condos, or one bedroom and two bedroom condos for your vacation to the Grand Strand. 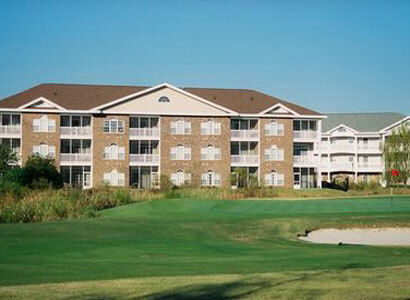 Ellington at Wachesaw East is located in the heart of the South Carolina low country. This former fishing village is home to pristine beaches. 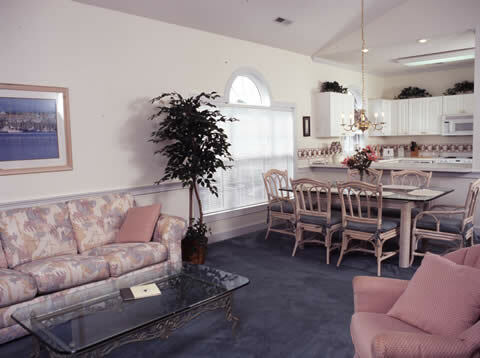 The resort is nestled in an oasis of moss-covered oaks, offering guests a retreat from the high-rise buildings and congestion of the Grand Strand. 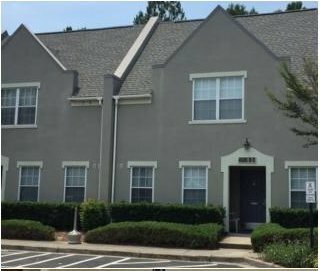 1, 2 and 3 bedroom condos are sure to please every group. Grande Villas at World Tour World Tour Golf Links, the award winning facility with 27 holes inspired by famous courses from around the world now offers world class accommodations for the ultimate golf or vacation package experience. This full service resort now includes an impressive selection of studio, two, three and four bedroom condominiums. 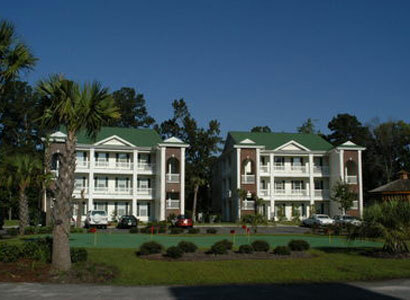 Legends Resort is centrally located just off Highway 501 in Myrtle Beach and with in minutes of the airport. 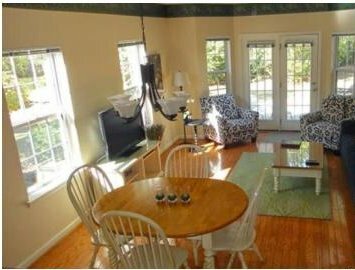 2 and 3 bedroom condos are sure to please every group. 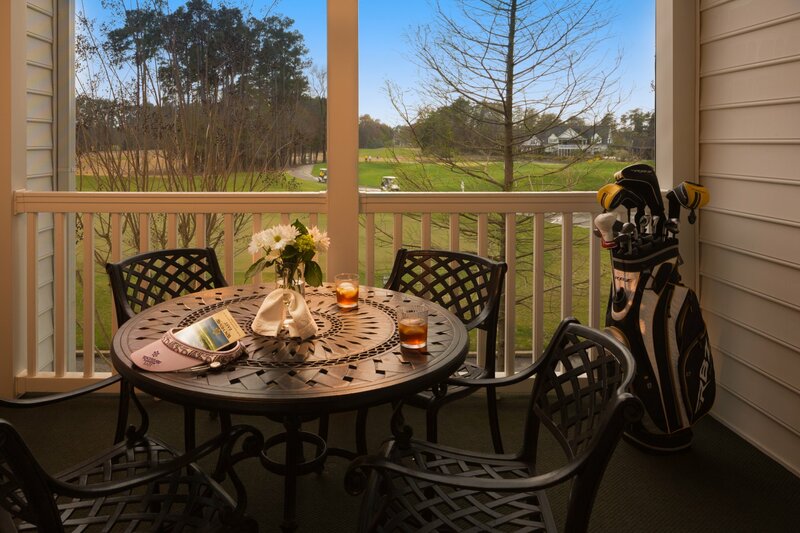 Our packages are designed for the true golf enthusiast. The low rates will allow your group to add extra rounds without breaking the bank. 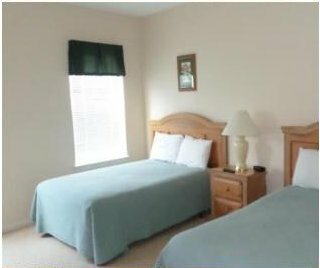 Myrtlewood Villas is located less then one mile from Broadway at the Beach and with in minutes of the airport. 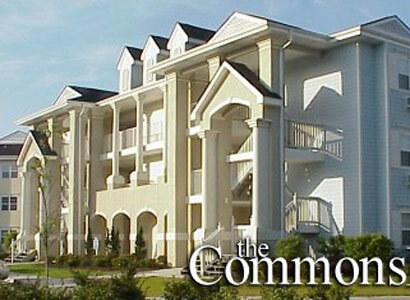 1, 2 and 3 bedroom condos are sure to please every group. 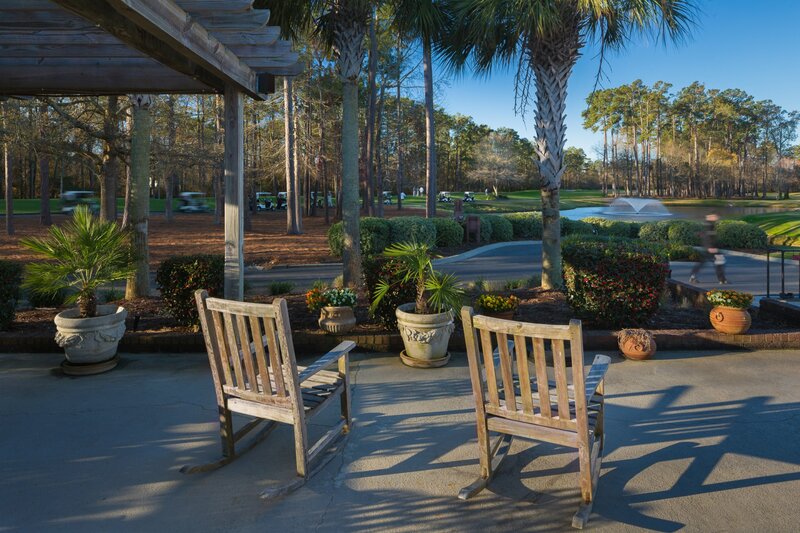 Our packages are designed for the true golf enthusiast. The low rates will allow your group to add extra rounds without breaking the bank. These beautifully decorated 1, 2, and 3 bedroom villas overlook the rolling greens and fairways of River Oaks. 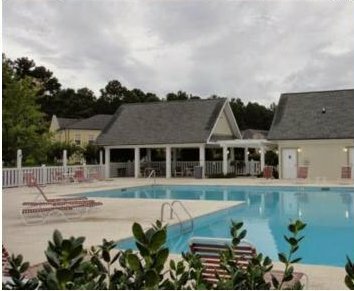 River Oaks Villas are located in a hidden enclave, within walking distance of both Fantasy Harbour and the Waccamaw Pottery shopping complex. 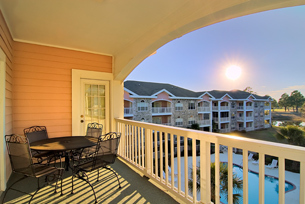 You’ll also be just minutes from Broadway at the Beach…and the sparkling Atlantic Ocean. 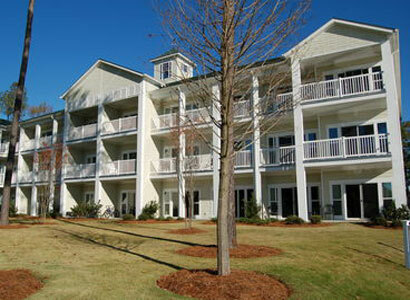 The Resort at Sea Trail is quietly tucked away on the southernmost coast of North Carolina in Sunset Beach, NC. Sea Trail has escaped the hectic pace of the world around it. 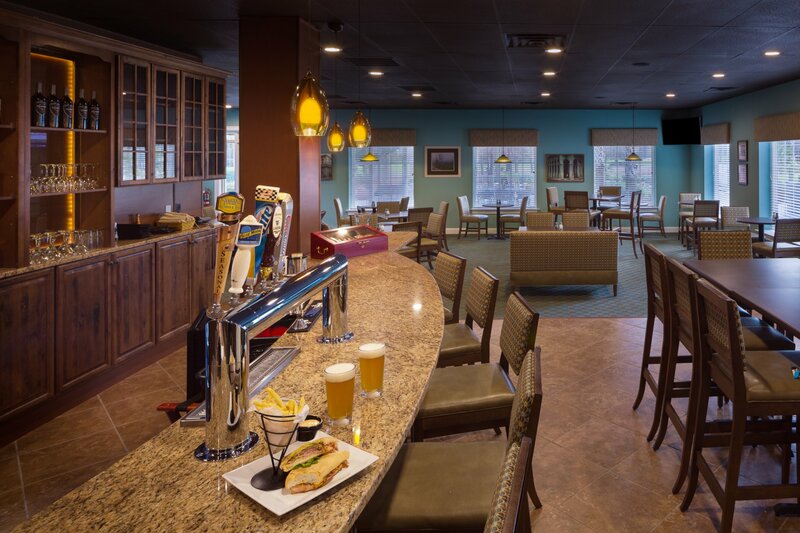 Guests can enjoy 54 holes of championship golf, swim & fitness centers and dining. 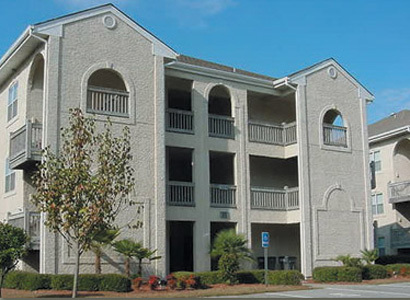 The Resort at Sea Trail offers condominiums and villa-style suites ranging from one to four bedrooms. 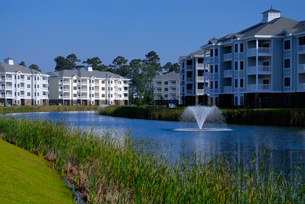 Nestled between the Atlantic Ocean and Intracoastal Waterway, True Blue abounds with century-old live oaks, pristine lakes and abundant natural wildlife. 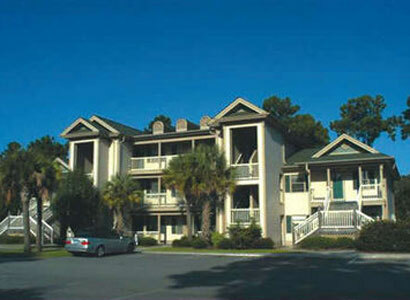 Spacious one, two and three bedroom units located in exclusive Pawley’s Island. True Blue’s many amenities include indoor and outdoor pools, tennis courts and serene lakes.